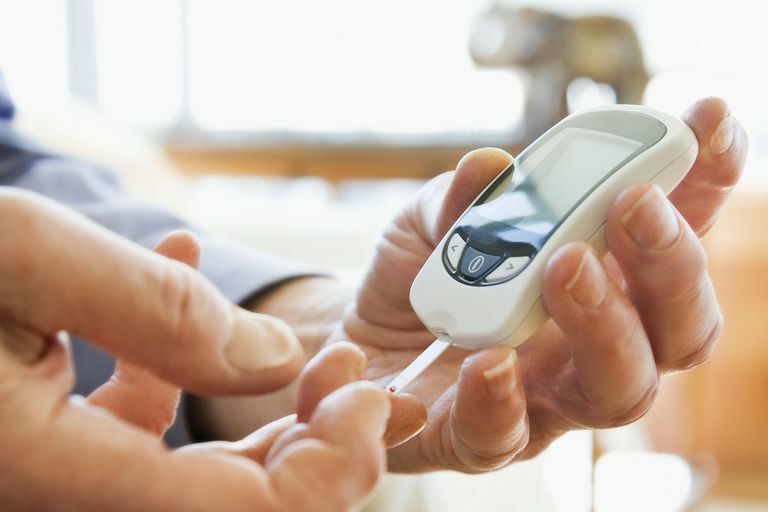 Type 2 diabetes is becoming more and more common. There are many things you can do to slow or prevent the progress of this potentially life-threatening condition. Here are the first steps. If your body isn't processing sugar well, doesn't it make sense to stop feeding it so much food that turns into sugar? You can eat a healthy, balanced, diet that is lower in carbohydrates. The amount of reduction that is optimal for you will depend partly on how impaired your own glucose tolerance is. Are You at Risk? American Diabetes Association. Understanding Your Risk of Diabetes. American Heart Association.